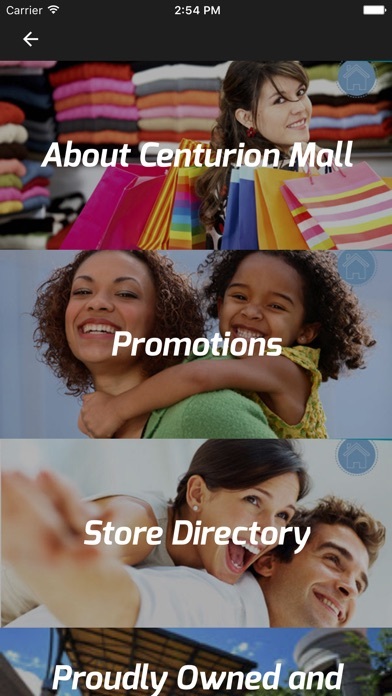 Our app lets you receive notifications from all your favourite locations when you are in your favourite Shopping Centre, Car Dealer, Restaurant or favourite Store. Never walk by and miss that super promotion, great discount or free gift offer ever again. You could also receive more special 'app only' offers/promotions/competitions when you are in-store. Your local coffee shop may be offering a free coffee with every piece of cake. Your favourite car dealer may be offering special rates on selected car models only in store. Your favourite fashion store may have T-shirts half price when buying those pair of jeans. 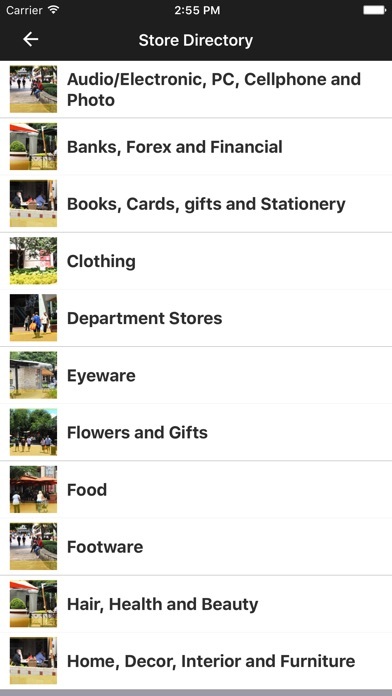 Your favourite retailers are not restricted to offering just deals, we want our app to release their creativity. You could be receiving notifications about a free make-up session, tickets to an exclusive movie or an invite to a new Beauty studio. 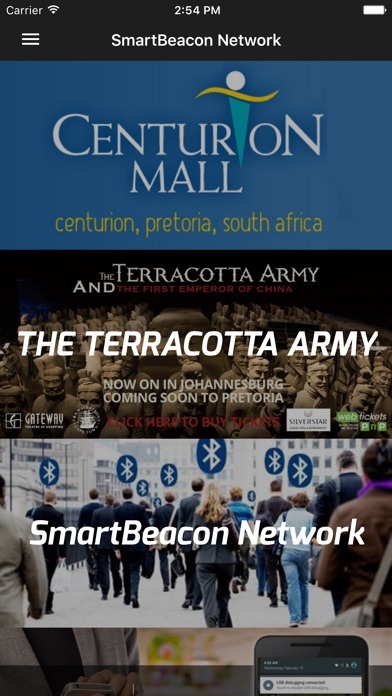 A new world of shopping and experiences is waiting for you to walk by, via the SmartBeacon Network app. Today, be the one who finds all the great offers, the best promotions and exclusive information. Registration Don't forget to register. Make sure that you register to receive all the upcoming free in-app benefits. How does SmartBeacon-Network work Retailers place our small bluetooth low energy beacon (or several) in their stores or location. When you come in close proximity to these beacons, push notifications are sent to you. When you open the notification you receive a custom offer/promotion/discount from the company. Targeted messaging from iBeacons sends the right message at the right time all the time. Data charges Notifications are delivered via Bluetooth 4.0 (aka iBeacon) and are free. Messages received on your phone may use a tiny part your data allowance, unless you are connected to wi-fi. To receive notifications, you will need to have Bluetooth turned on. As a note; continued use of GPS running in the background can dramatically decrease battery life. Using the new Bluetooth 4.0 Low Energy (BLE) does not drain battery life and can be left on continuously.